Baney Construction & Restoration Inc. can help to protect you from the harmful effects of mold. Excessive amounts of mold can result in severe health conditions and can pose a threat to your family members. We can help keep your home free of mold in Belvidere, Rockford, Collinsville, Illinois, and the nearby areas. Mold colonization in your interior can pose a major health concern for you and your family. 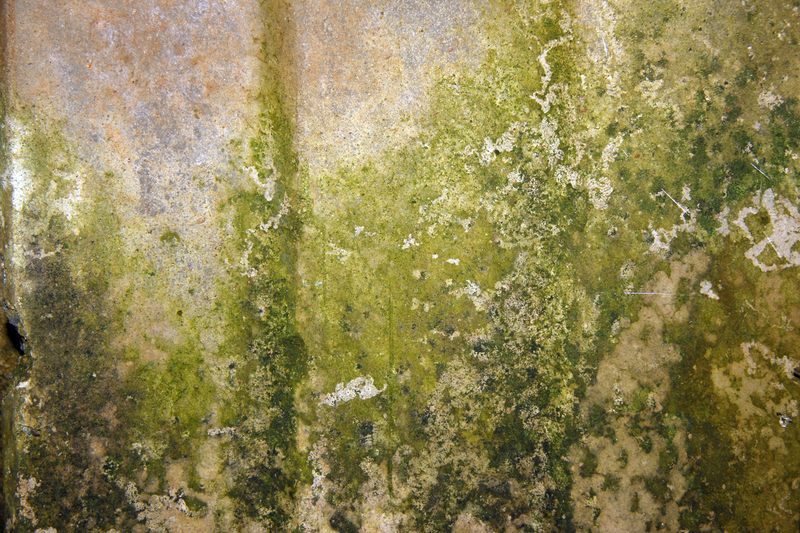 Mold produces harmful mycotoxins which can negatively impact our bodies. Every person responds differently to toxins however the longer one is exposed, the greater the potential is for harm. Children and the elderly are particularly at risk since their immune systems are more vulnerable. With our comprehensive mold remediation and mitigation services, you can have confidence knowing that your home is completely free from mold. Protect your loved ones with efficient mold removal services offered by Baney Construction & Restoration Inc. Not only will you be protecting them from many negative health repercussions but you will also be preserving the value of your home for years to come. The professionals at Baney will conduct a proper indoor air test to determine if mold is present in your home.